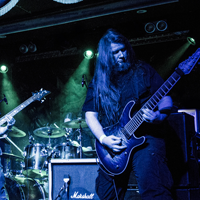 Check our latest EP Release and our new play through video for "Repent, Rewind, Reset" and "This Dark Rage". 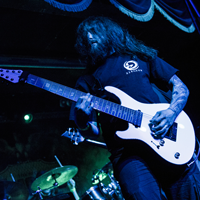 The offical Xerosun merchandise shop is now online, go grab yourself some EPs and T-shirts while stocks last! 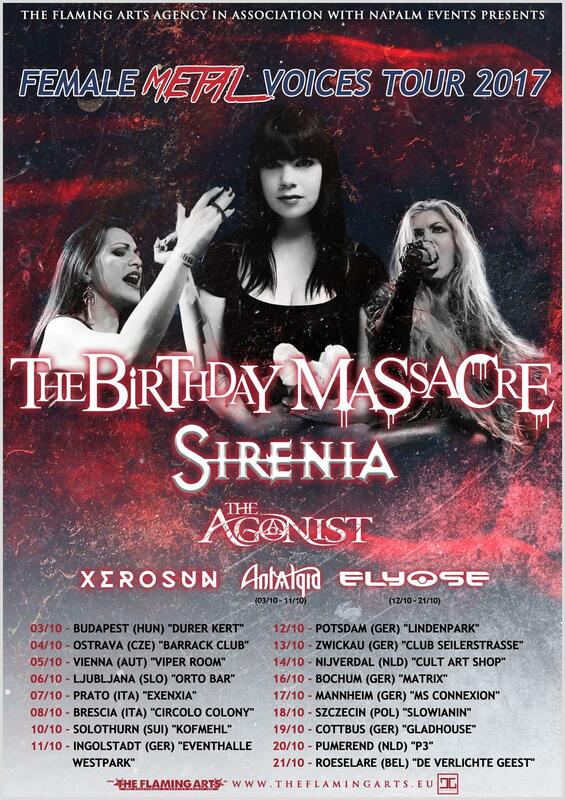 Xerosun are proud to be the main support for The Birthday Massacre, Sirenia and The Agonist for the Female Metal Voices Tour 2017. 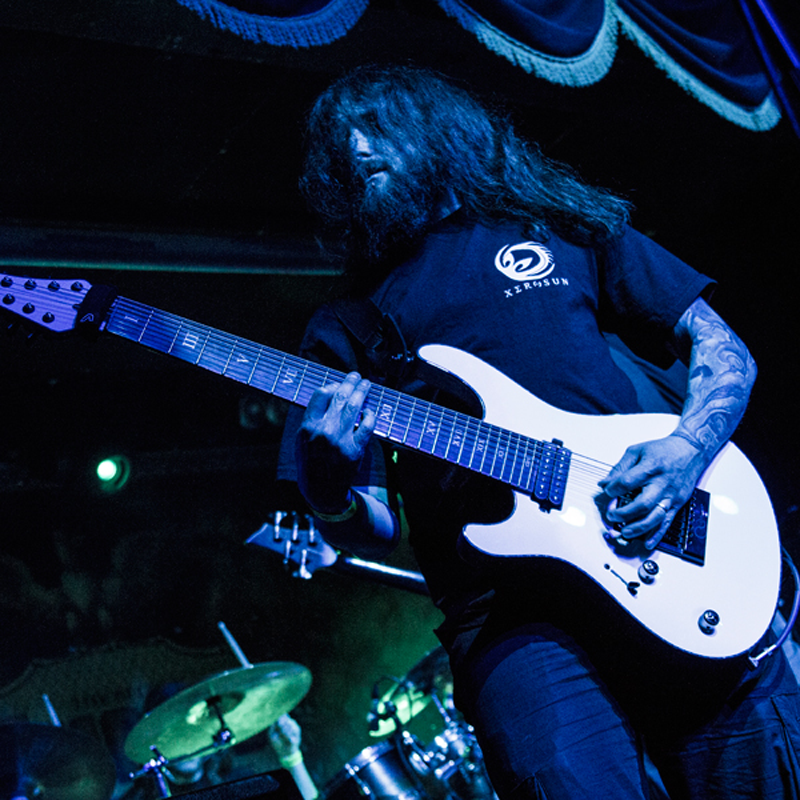 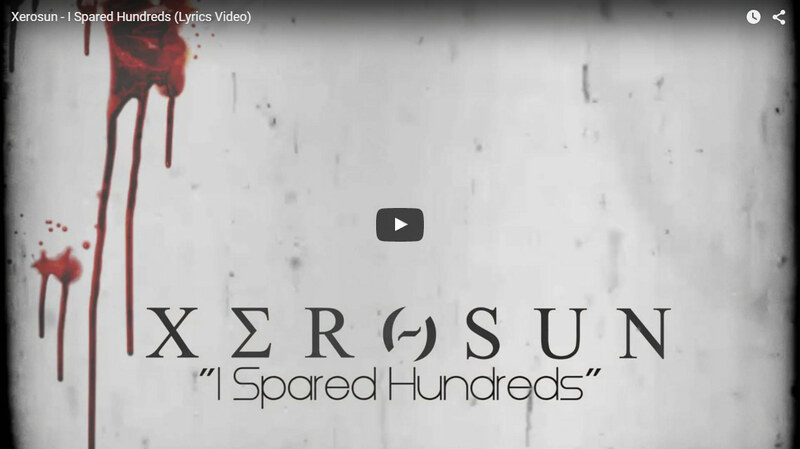 XEROSUN are a five piece metal band located in Dublin, Ireland and are comprised of Fiachra Kelly (Guitars), Gareth Jeffs (Guitars), Damien Dziennik (Drums), Martyna Halas Yeates (Vocals) and David Kuchar (Bass). 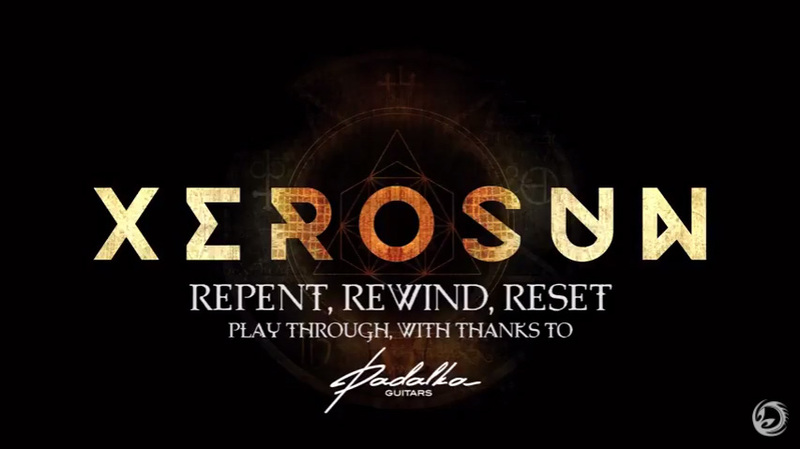 Combining an eclectic mix of influences, XEROSUN produce a melodic, powerful, aggressive and above all, original sound. 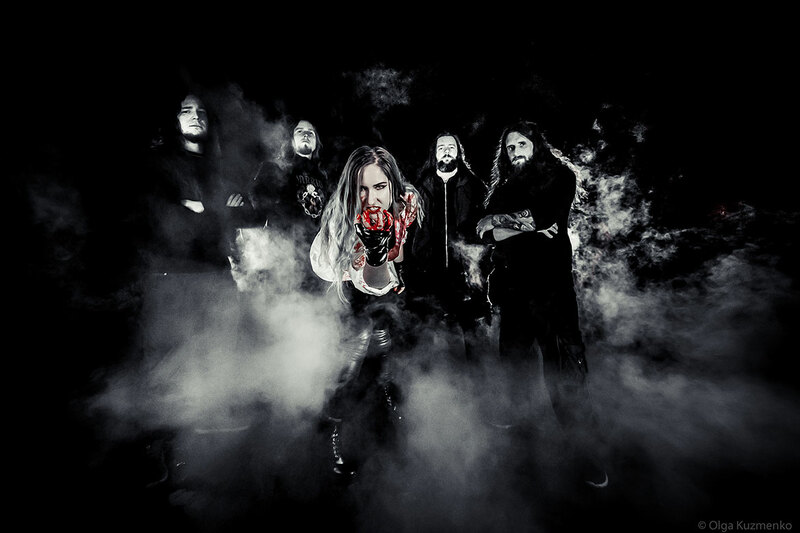 Crossing the boundaries of heavy music with soaring and passionate vocals, they have carved a place for themselves in modern metal. 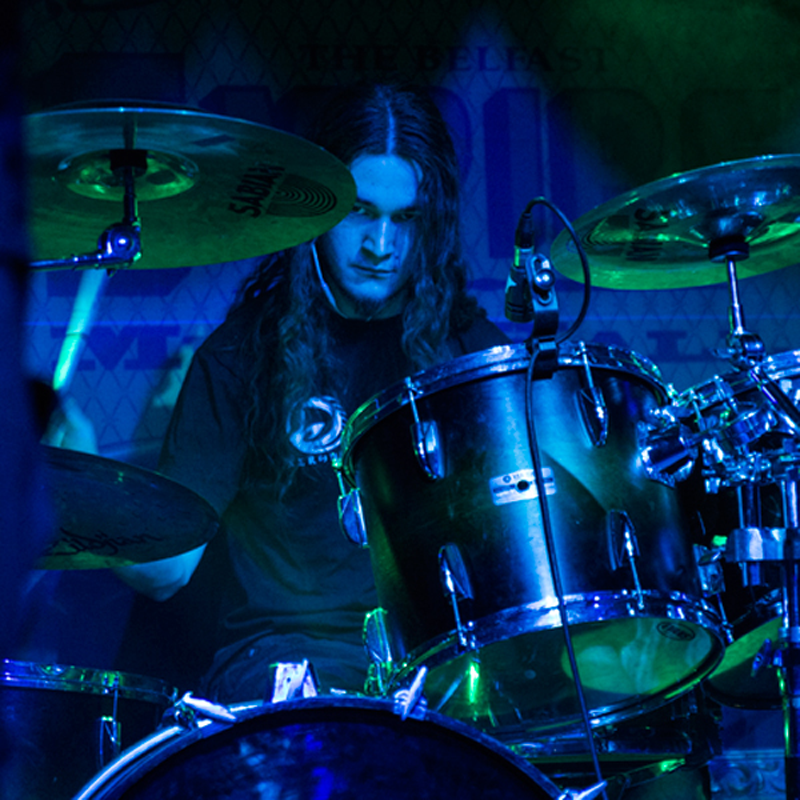 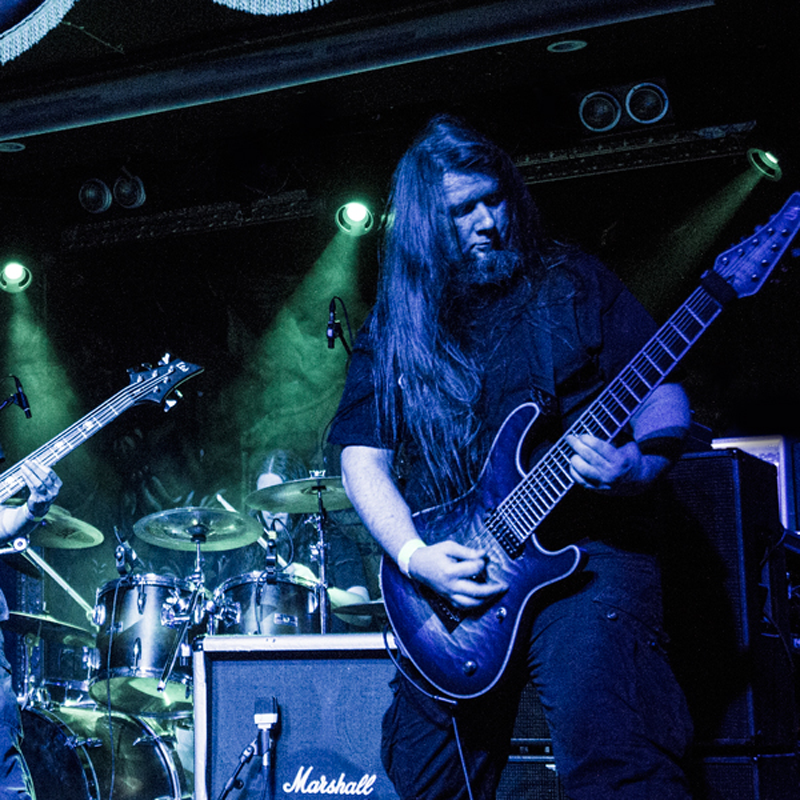 Since forming in 2006, XEROSUN have had many proud achievements which include a live performance broadcast on Irish television to 500,000 people, a well received debut album "Absence of Light", various support slots with big names such as Avenged Sevenfold, Soulfly, Xerath and In This Moment to name a few. 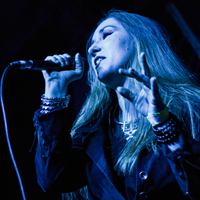 Having had a very busy 2015 touring and playing festivals, they aim to kick off 2016 with a brand new 4 track EP, a video and a UK tour. 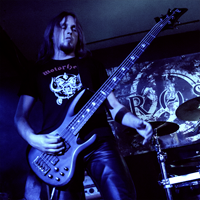 Copyright © 2015 Xerosun web design and development by Webtrade.